Time Dependent Digital Currency rewards for healthy practices. Detects the expansion and contraction of the chest or stomach. Detects and monitor's user posture, validating general human physical activity. The ZenVow sensor has built in vibration alerts for interactive feedback. Comfortable and compact with built in battery and wireless connection. Built in vibration alerts for interactive feedback. Experience interactive guided or automated breathing sessions/recognition using the ZenVow sensor. 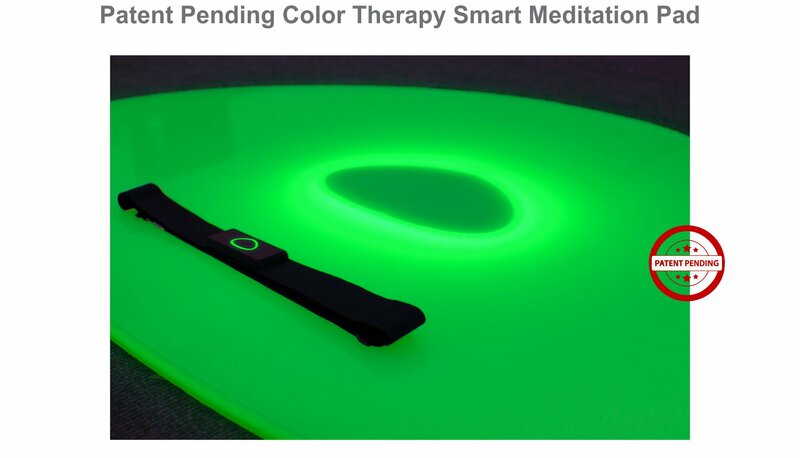 The application allows for interactive breathing and color therapy before each guided meditation session. The application allows users to receive and spend ZenVow rewards directly for the ZenVow application onto the Blockchain. Use the application to share your location in order to schedule group sessions with other ZenVow users near you. Use the ZenVow App in order to book a stay at one of the ZenVow Meditation Resorts near you. The team of passionate dedicated Light Workers that want to change the World. Has a Master’s Degree in Electrical and Electronic Engineering, passionate maker, Computer Vision programmer, electronics expert, 3D printing, and much more. Strong believer that technology and innovation can be a force for good. Oracle of the Great Brotherhood of Light, Extremely passionate Altruist, has a Master’s Degree in Electronics and Telecommunications Engineering, open source advocate. Probably a Buddhist in the past life and hopefully one in the next. 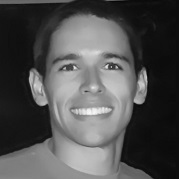 Co-Founder of the ZenVow Project.  A Certified Bitcoin Professional by the Cryptocurency Certification Consortium. A key figure in our in house Blockchain and Security Think Tank, a resource of valuable insight. Dedicated Professional, has a Degree in computer and system engineering, more directly in the field of system administrator, Project Management, system integrator and programmer. He also works in IOT and artificial intelligence apply to energy efficiency.  My mission in this project is to develop self-regulating systems that provide food for the ZenVow Meditation Resorts and integrate the Permaculture mindset in the educational component of the project. Graduated in Exercise and Health from the Faculty of Human Motricity. Has a TDI Certificate from Instructor in the Mindfulness Based Stress Reduction Program created by Dr. Jon Kabat Zinn in 1979. Passionate Software developer, has a Master’s Degree in Electrical and Electronic Engineering. Master in Electronics and Telecommunications Engineering with a passion in developing embedded electronic circuits. Talented Vegan Chef, with expertise in vegetarian Indian cuisine. Will be working on preparing healthy organic menus for all ZenVow meditation resort visitors. Professor of Control Systems, Computational Intelligence, Intelligent Control and Instrumentation/modeling, Artificial intelligence . A Civil Engineer sice 1992, with professional background in planning building structures and urban infrastructures. The use of recycled materials and the design of reusable structural components is a preferential field of investigation. A Senior Architect at ARS Arquitectos, with large experience in urban planning with coordination with landscape design. He is specialized in the development of site friendly urban areas and their interaction with human utilization together with their environmental integration. © 2019 Zenvow. All rights reserved.